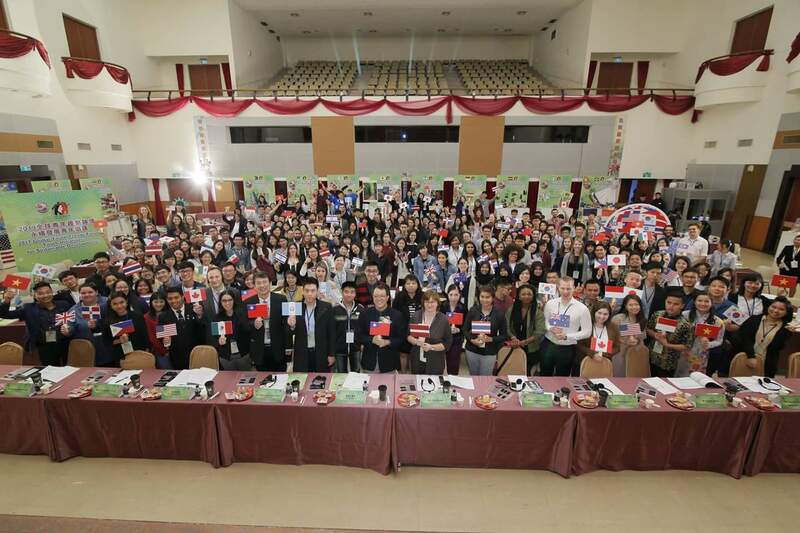 TAIPEI, Taiwan – 5 WYA representatives from the United States joined over 200 youth leaders from 15 different countries at the 2017 Global Youth Trends Forum on Sustainable Development held in Taiwan, Republic of China (ROC) last October 24 to 31, 2017. 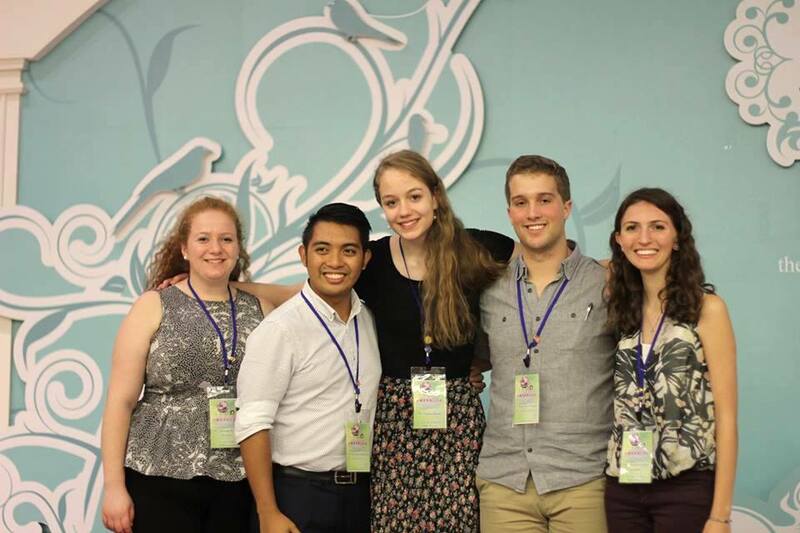 The United States delegation, led by World Youth Alliance President Lord Leomer Pomperada, included Sophia Harne from New Hampshire, Dominic Mangino from North Dakota, and Miriam Torres and Danielle Schmalz from New York. The international youth gathering is an annual initiative, organized by the Ministry of Education-Youth Development Administration, that aims to provide a unique and enriching platform where young people from around the world can exchange of ideas and brainstorm solutions together. This year’s theme of Sustainable Development included focused groups on the role of young people in promoting justice and active youth participation, addressing global climate change, and green consumption. The United States delegation presented on the topic of Green Consumption. The delegation presented some of the innovative solutions and best practices of young people and youth organizations including reducing the use of plastic cups and having a weekly no meat day among friends. They also presented some of the policies at the national and state levels that promote green consumption. The US delegation highlighted that the person should be seen as a solution. “Responsible stewardship means we view each person as a precious and vital resource of great potential, capable of answering the challenges societies face with innovation and invention. The creativity of human beings is the earth’s greatest resource,” shared by the delegates from WYA’s Declaration on Responsible Stewardship. At the end of the focused groups and workshops, the delegates presented their final outcomes at a plenary session. The forum concluded with a cultural evening where delegates showcased their countries culture and history through songs and dances. 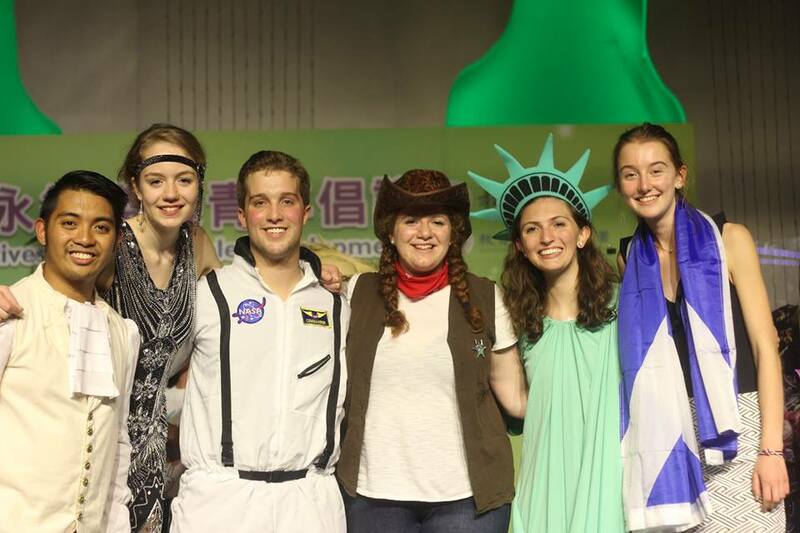 The US delegation showcased the United State’s history and culture through a collection of costumes and song and dance presentation. WYA wishes to congratulate the Youth Development Administration for a successful conference.